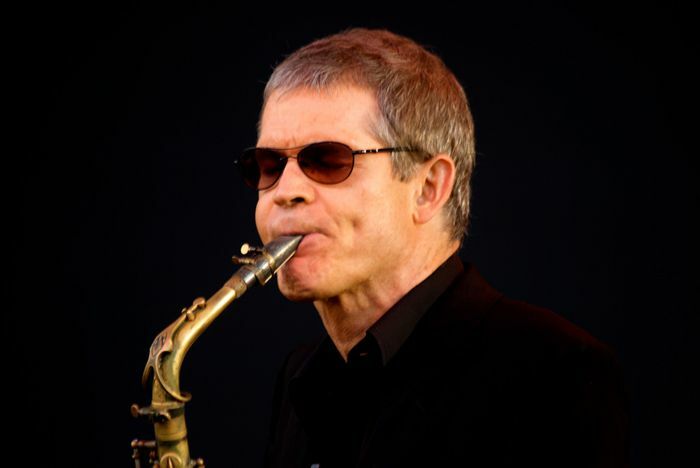 David Sanborn (born July 30, 1945) is an American alto saxophonist. Though Sanborn has worked in many genres, his solo recordings typically blend jazz with instrumental pop and R&B. He released his first solo album Taking Off in 1975, but has been playing the saxophone since before he was in high school. Sanborn has also worked extensively as a session musician, notably on David Bowie's Young Americans (1975).